Everyone wants their home to keep up with the latest trends, it helps you to feel fresh and updated for the new season, whilst never going out of style. Therefore, our Halcyon Days interior style is one with an incredibly luxe tone, with elegant, opulent colours and materials combining in a truly spectacular fashion. 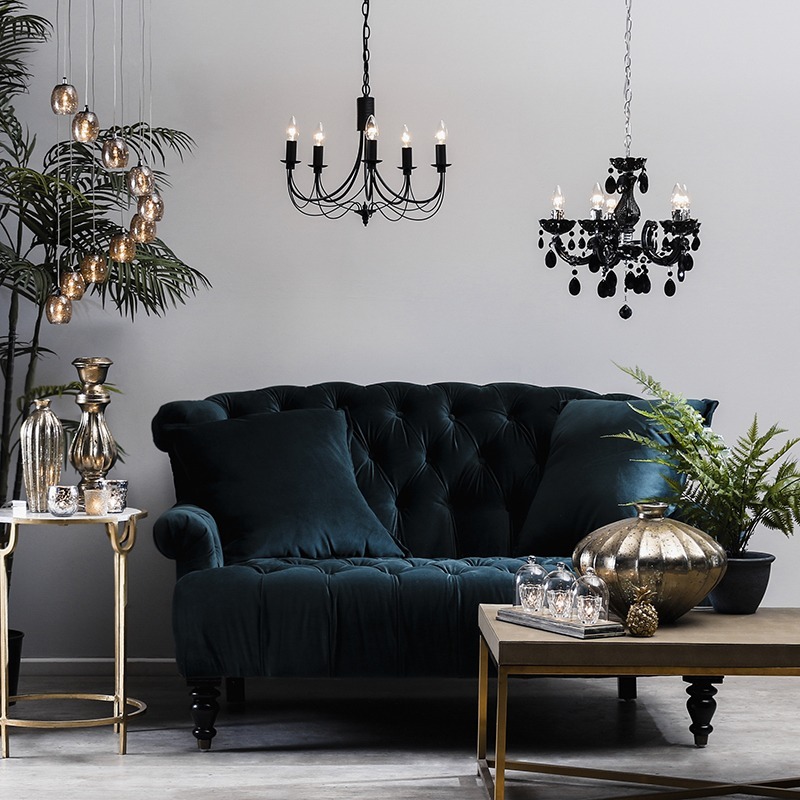 More so, Navy blues and teals are a staple of this décor trend, with accents of gold and greenery adding more depth to the theme, for a richer, more indulgent effect. Halcyon days is technically a reference to a happy, peaceful time, which is exactly what we’re looking to create in this blog! 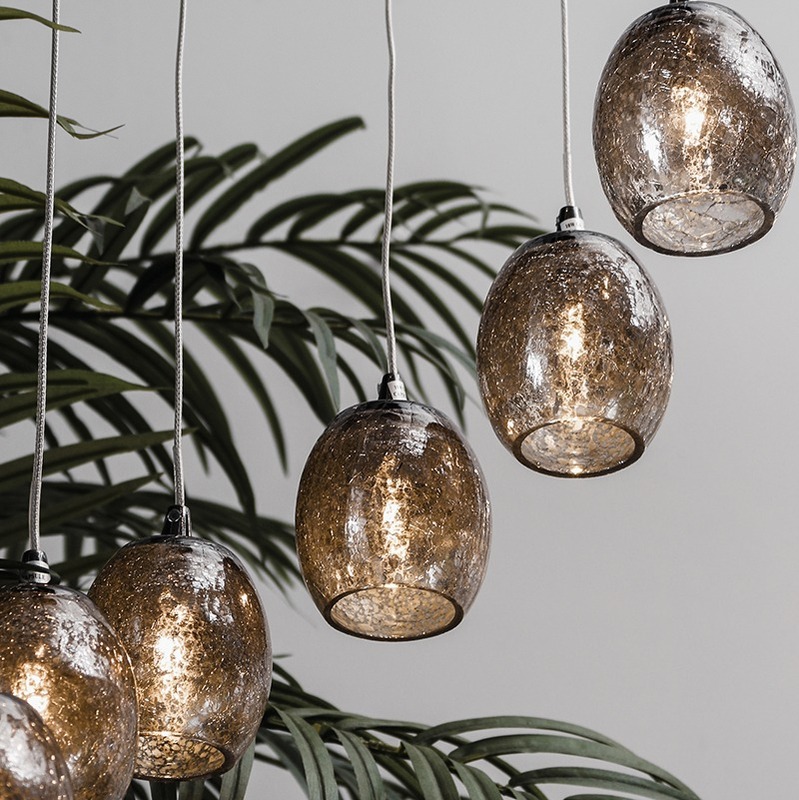 Read on to find our tops tips on how to bring this into your home. For this theme the little things really can be make or break, as they’ll either work wonderfully and bring the entire theme together or look disjointed and overpowering if done wrong. With this in mind, it’s important to find balance in your designs, bringing a subtle and sophisticated style to the room. 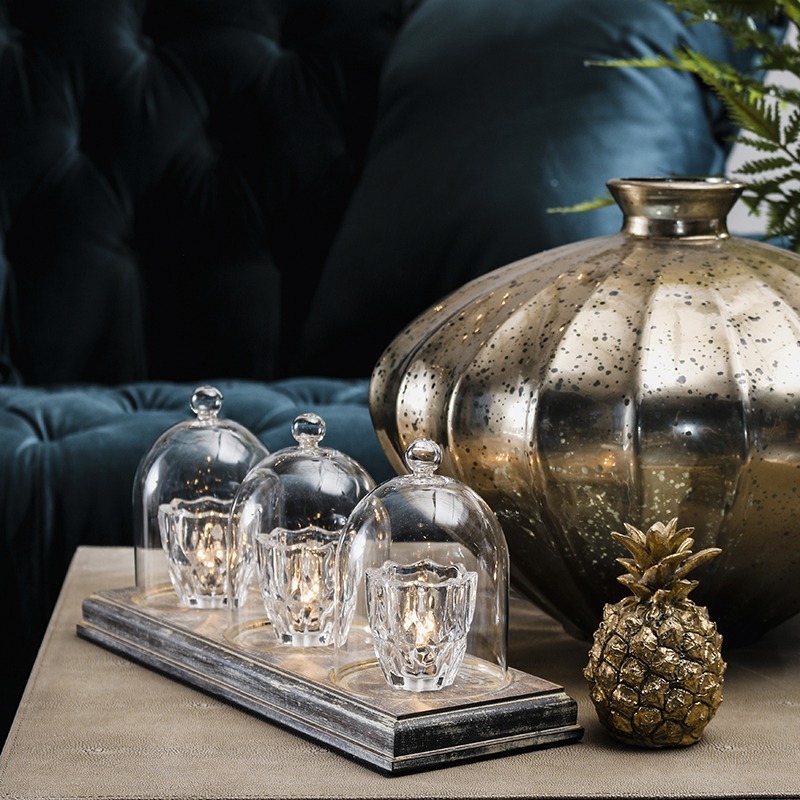 We suggest table lamps for their subtlety and versatility, with the need for fixing the piece down removed so that you can move them around the room as your décor changes. This 3 Light tealight bar has a unique rustic design and gives a soft glow to the space for a more relaxed atmosphere. The smooth glass and wood combination is great for this decadent décor, giving an authentic twist to the designs. 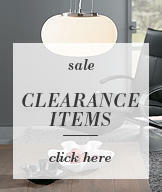 The centre-piece for the décor needs to be something bold. It needs to grab attention and dominate the space, taking control of the theme stylishly yet practically. For their hanging, showstopping style, we think chandeliers and pendant lights are great as the focal point for these interiors! 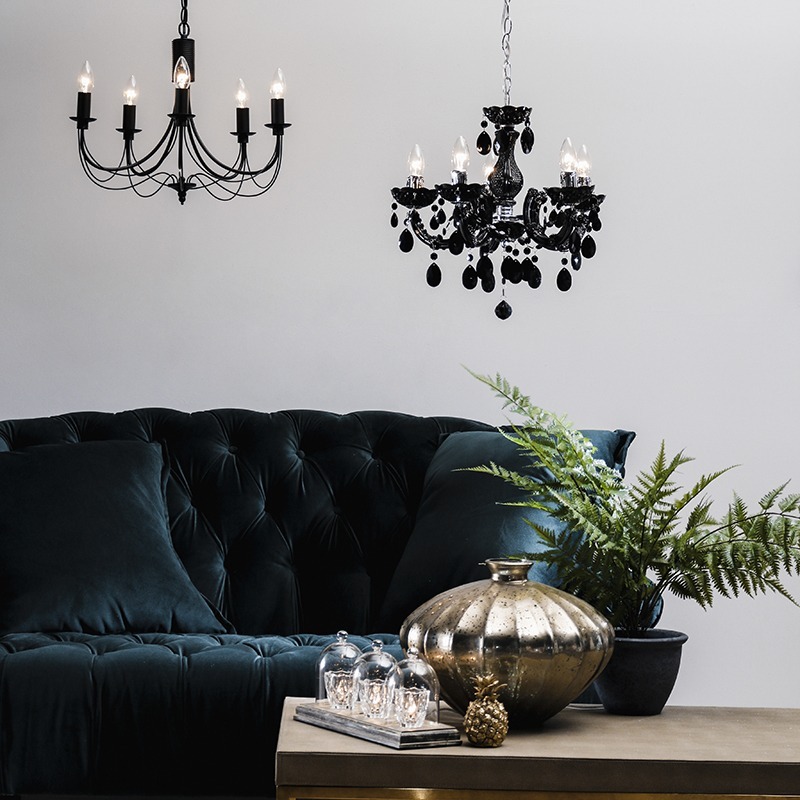 We’ve got a range of pendants that look great in this navy and teal Halcyon Days theme, starting with the 10 Light Circular Ceiling Pendant Cluster with Crackled Glass Shades in Black Chrome, which gives a unique contemporary focal point to your home! 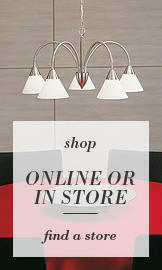 This brilliant 10 light cluster is ideal for a high ceiling, which will allow the piece to showcase its dramatic drop! 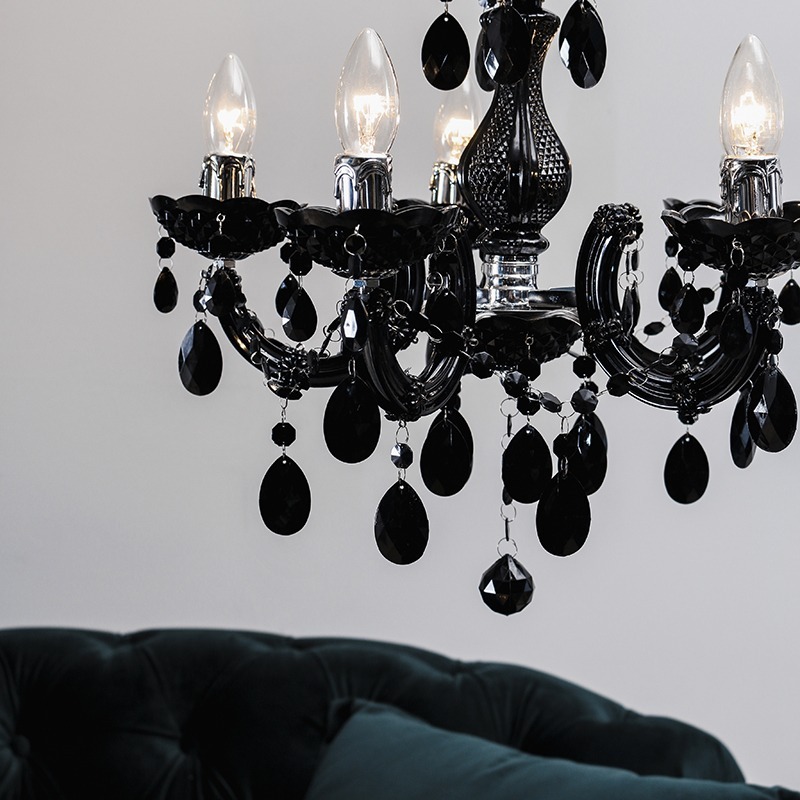 Alternatively, our Marie Therese 5 light Chandelier in Black gives an elegant touch to your interior, creating a more sophisticated tone to the space. 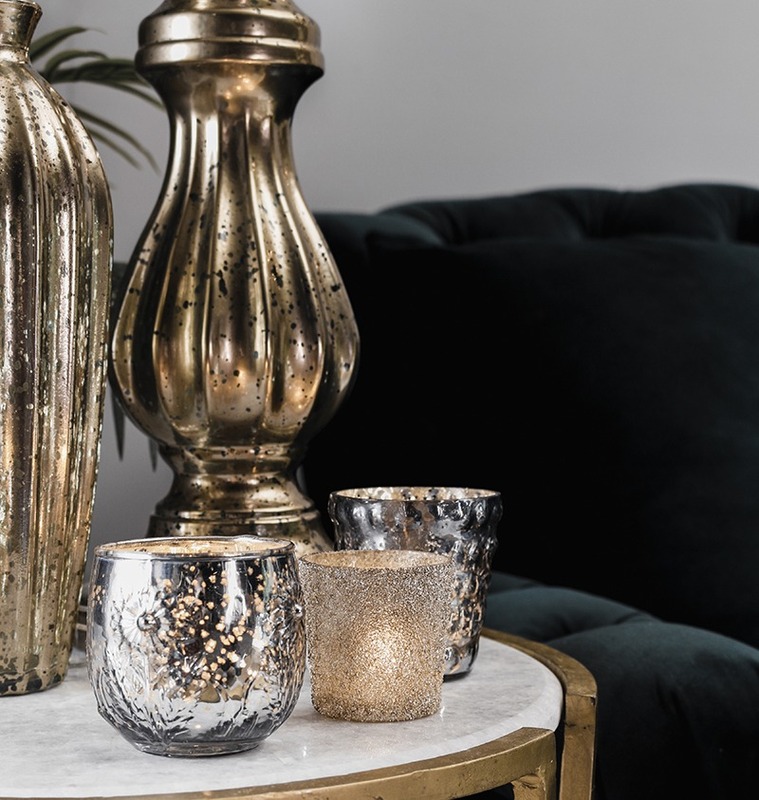 The fittings we’ve mentioned are sure to be the main features for the décor, however there’s no stopping you utilising other decorative pieces to enhance the look, with gold vases and dark woods complimenting the colours of this theme well. Greenery such as large plants and foliage also work with these colours and materials, so be sure to try to incorporate this for a more natural tone. 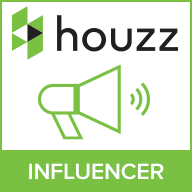 Check out our Blog Page for more of the latest trends from the interior design world!